I am going to be participating in this year's Freedom Walk! This is a fantastic event happening in Toronto next weekend, on Saturday September 27th. It is run by Free Them and will be hosted by the Fairmont Royal York this year. This will be an amazing opportunity to meet others involved in the cause, and to learn and promote more awareness about the reality of human trafficking and modern slavery. 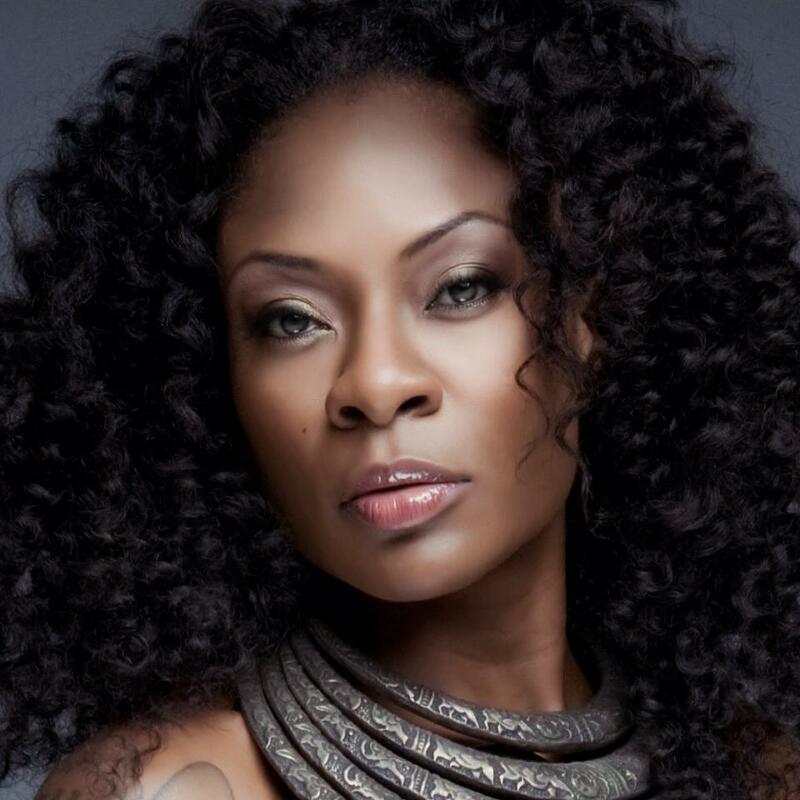 RnB singer Jully Black will also be hosting this year's walk. I'm very pleased to see a celebrity presence around the cause as well. Registration for the event is OPEN, and you can do it HERE. For teams, you can choose your own team name and associate yourself with a company. In addition, you can purchase a Freedom Walk T-shirt for $15. Fundraising goals are up to you! Host - To be announced!